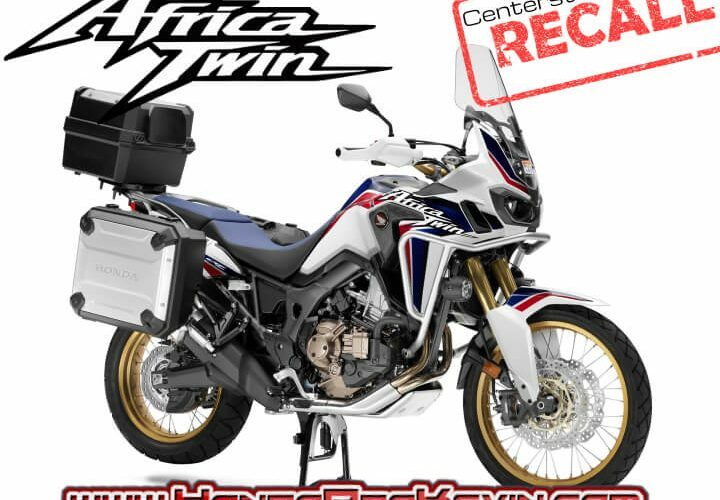 Accessory Safety Recall: Honda is launching a safety recall on the Honda Genuine Accessory Centerstand for all 2016 – 2017 Africa Twin / CRF1000L (including DCT models) motorcycles for a potential defect that may allow the center stand to detach from the motorcycle. 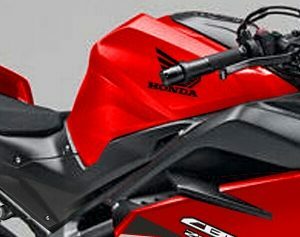 A detached centerstand increases the risk of a crash and can create a road hard to other people on the roads or may cause a motorcycle parked on the centerstand to fall over. Key Note: This is an accessory recall only. 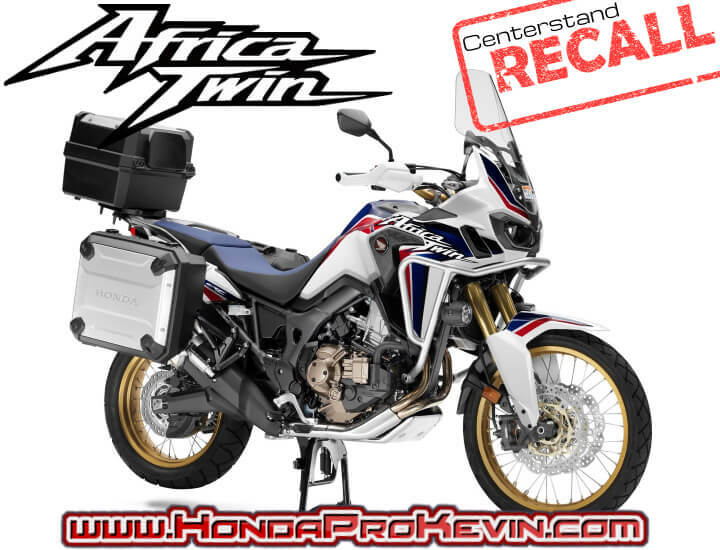 Africa Twin models that do not have the recalled centerstand installed are not affected. Effective Immediately: Dealers must not sell or install the affected accessory centerstand. 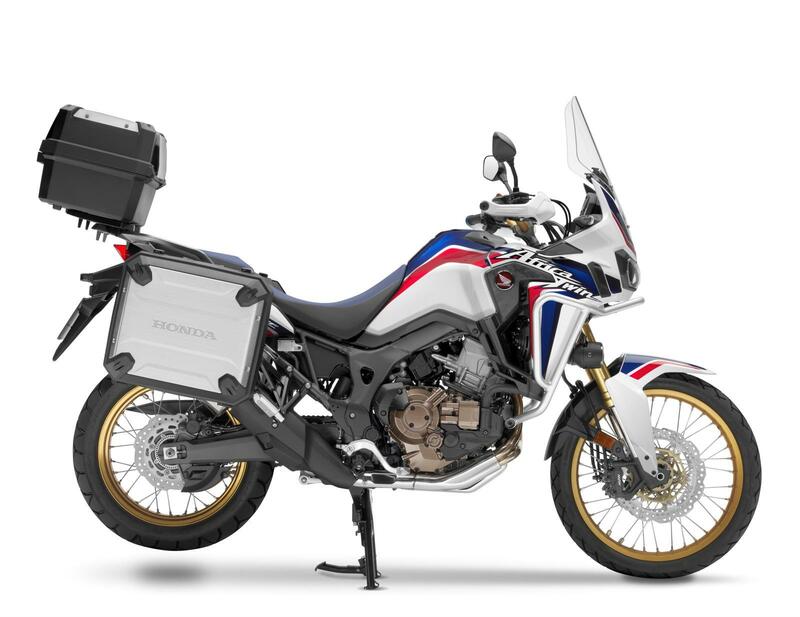 Affected Part Number: # 08M70-MJP-G50 – Centerstand (2016-2017 CRF1000L / LD).